YONSUNG's highest priority is the top quality of APIs. We manufacture APIs in accordance with ICH Guidelines (Q7) and export to the US, EU, Japan and other countries. YONSUNG continuously monitors new requirements from the FDA, ICH, EMEA and WHO. 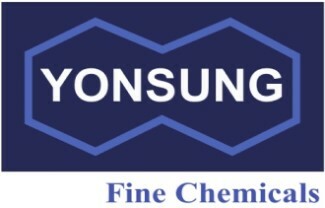 YONSUNG is fully approved by USFDA, European and Japanese authorities for the development and manufacture of APIs.